The official twitter of the Mobile Suit Gundam Iron-Blooded Orphans has revealed a sketch showing the new Gundam frame that was teased back in June 2018. 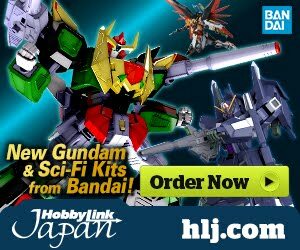 The image now clearly shows the face of the new Gundam frame! But still no final words yet if we are going to get a season 3 or an OVA. 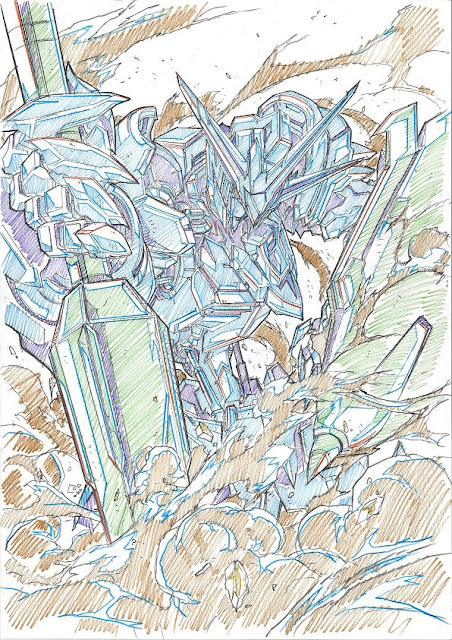 Mobile Suit Gundam Iron-Blooded Orphans celebrates its 3rd year anniversary on October 4th, 2018 and will have its official celebration event on January 6, 2019 with special guests and casts performers at Nihonbashi Mitsui Hall. 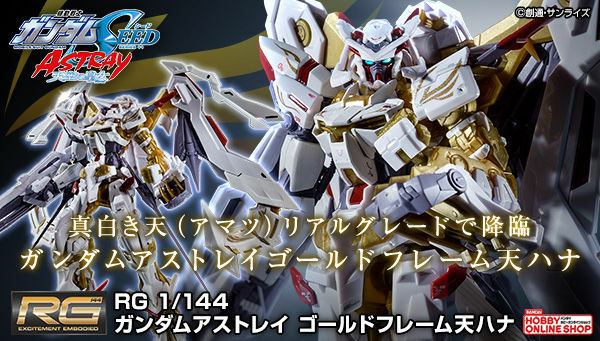 I feel like this was Barbatos during his prime form (before the events of the Anime), IMO. if they ever produce a model kit of this with those proportions man this would be an insta buy insta pre order for me. but right now im just praying its not another case of galbaldy rebaking. Frame number ...... time for wild guesses!! 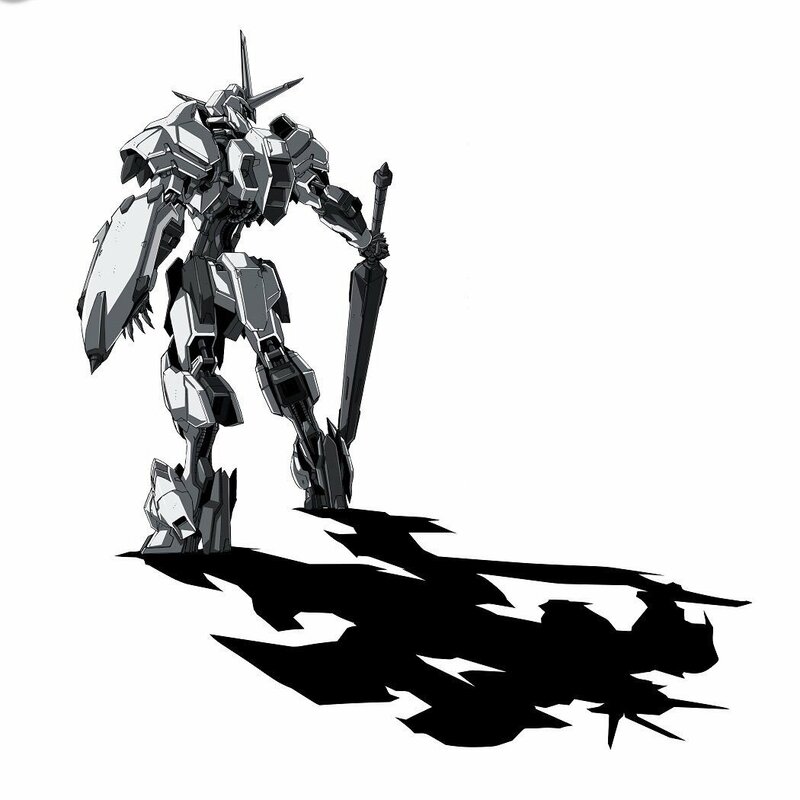 Most likely it's a new Gundam frame inspired by Barbatos. 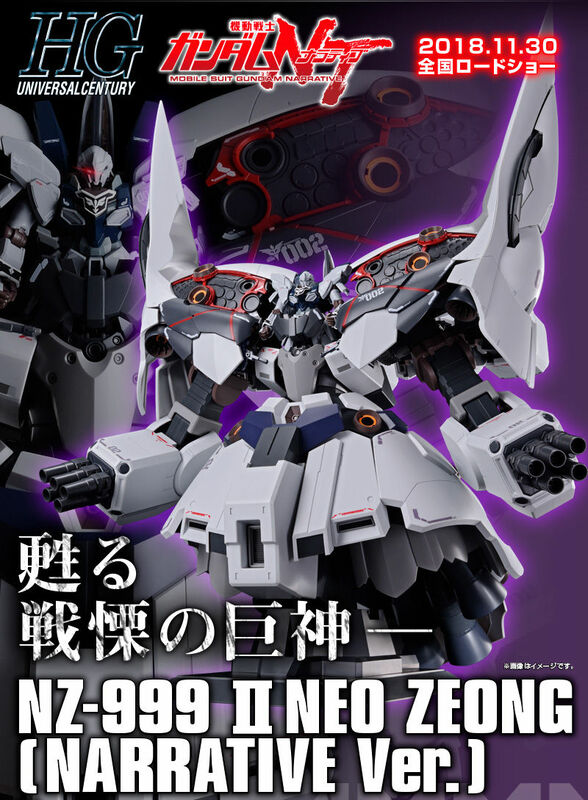 I could see this being a new gundam, a new gundam or barbatos during the calamity war, Flauros or Gusion rebuilt by Ride to more resemble barbatos using spare armor from it and possibly spare equipment for bael stolen by good ol purple loli, or perhaps a season 3 barbatos, repaired by ghallahorn, piloted by an enslaved mikazuki. Vengeance for Rustel's Marrtian atrocities? One can only hope. 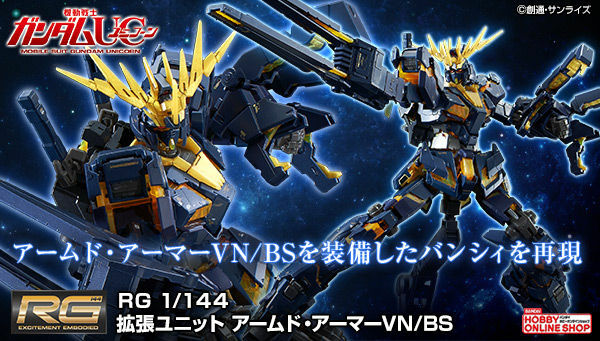 Looks more like Baal than Barbatos. 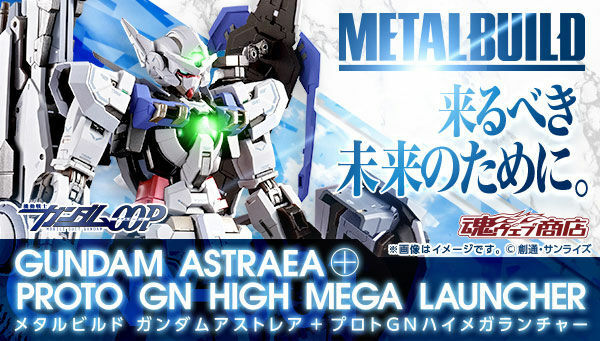 Hopefully it's a whole new suit and we'll see more Goetia Gundams.